My Digital Marketing Tools Of The Trade! If you have ever wondered which tools & services I use to grow my websites… You’re in luck! 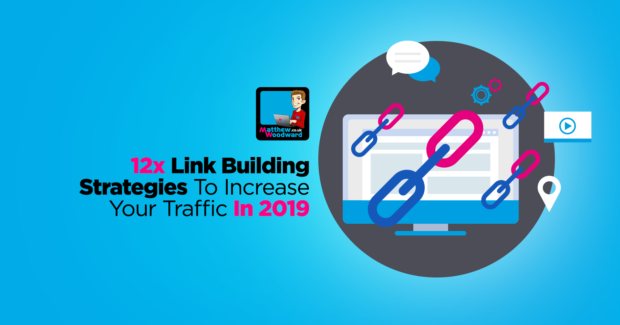 Because on this page I share everything that use to get the job done across my fleet of sites including all of the link building tools I use.